The Rajya Sabha passed the Constitution (121st Amendment) Bill, 2014 on 13th August and is all set to pass the National Judicial Appointments Bill. The latter is to set up a National Judicial Commission for appointment and transfer of Judges of High Court and Supreme Court. This Commission will replace the prevailing Collegium system in which the SC consists of 5 Senior most Judges including the Chief Justice recommending the names for appointment. 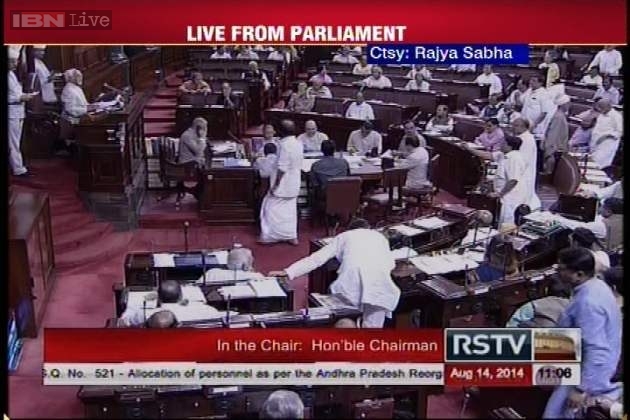 The Lok Sabha had already passed it on 12th August 2014. It will probably take a minimum of 8 months to place the Bill for President’s assent as the Constitution Amendment shall be ratified by half of the State Assemblies. The government asserted that the measure was aimed at ensuring that only meritorious people are selected as judges to the higher courts.